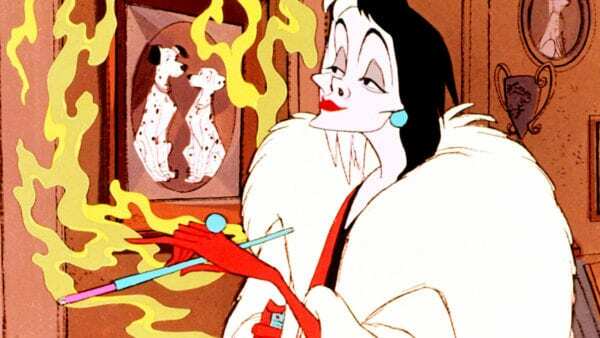 Disney is close to finding a director for Cruella, a film based on the villainous Cruella de Vil from 101 Dalmations. The studio has begun talks with I, Tonya director Craig Gillespie to direct Emma Stone (The Favourite) in the title role. Mozart in the Jungle co-creator Alex Timbers was originally set to direct the film, but had to drop out due to scheduling issues with his Broadway productions of Moulin Rouge and Beetlejuice, both of which will begin next year. 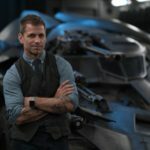 Gillespie has previously worked with Disney directing Million Dollar Arm and The Finest Hours. Cruella will see Stone in what will be an origin story for the titular villain. 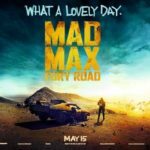 It is said to be set in the early 1980s with a punk vibe. The script was first written by Aline Brosh McKenna (The Devil Wears Prada) with the most recent draft having been completed by Kelly Marcel (Saving Mr. Banks). It will be produced by Andrew Gunn, Marc Platt and Kristin Burr, the latter of whom just wrapped production on the live-action Dora The Explorer film. Cruella de Vil was first introduced in Dodie Smith’s novel The Hundred and One Dalmatians which the classic Disney film is based on. Cruella has become one of Disney’s most well-known and vilest villains for her quest to kill the 99 Dalmatian puppies for a fur coat. In the animated film, she was voiced by Betty Lou Gerson while Glenn Close portrayed her in the 1996 live-action 101 Dalmations in and its sequel 102 Dalmations. Okay, it worked with Maleficent because I watch the original cartoon version of Sleeping Beauty and get the sense from the dialogue that there’s an interesting past to the characters there. It was a fun movie to me despite the flaws, and Angela Jolie was absolutely wonderful in that roll. But an origin story for Cruella De Vil? She was a mean rich woman who had a taste for rare clothing made from animal furs. I don’t need to see an origin story. I don’t care to see it. Who does? It’s a dumb idea, and they already did a live action of 101 Dalmations with Glenn Close doing a fine job.